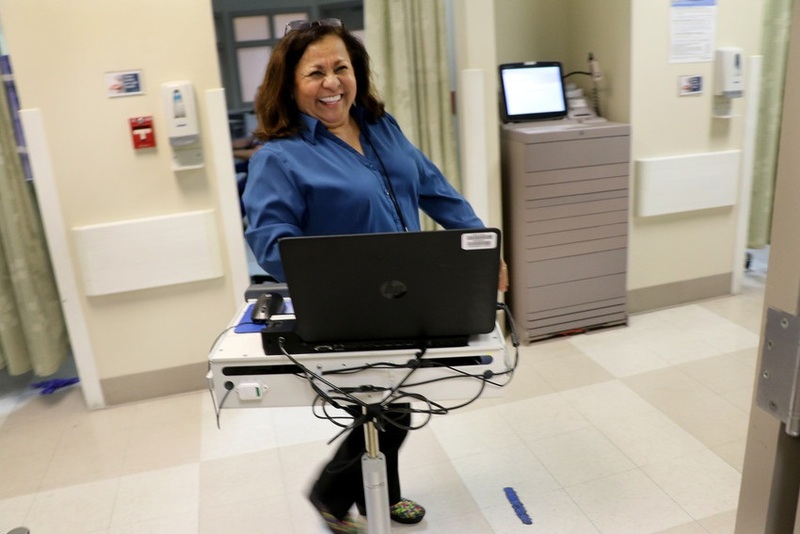 Emergency Department clerks saved more than $88,000 in paper and copying costs by switching to laptop computers on wheels to gather member signatures instead of paper registration forms. Leaving old tools behind and embracing new technology leads to savings and efficiency. By using laptops on wheels, the team saved $88,000 in paper records, copying, ink, paper and scanning. Georgia’s regional nephrology team cut the time dialysis patients spent on chest catheters by 13 percent. 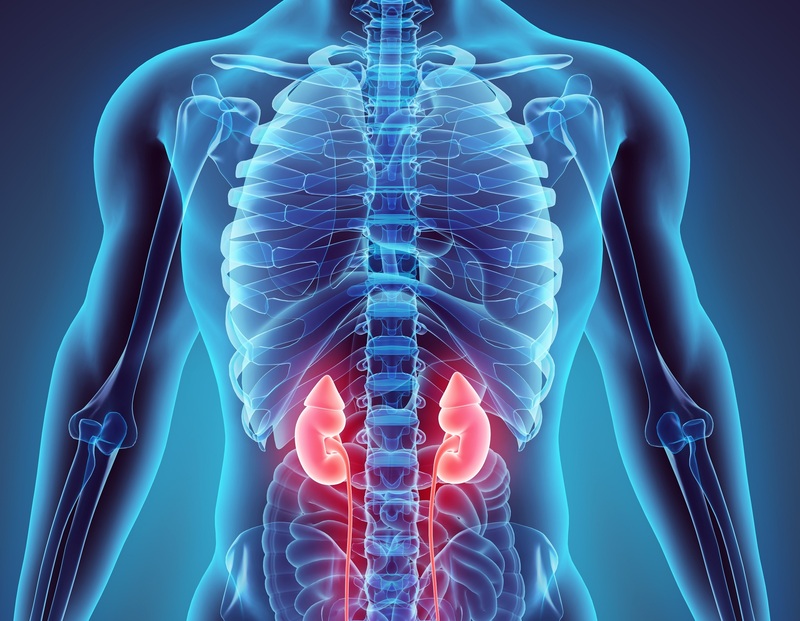 Dialysis patients with a fistula in their forearm have lower infection rates than those who use chest catheters. 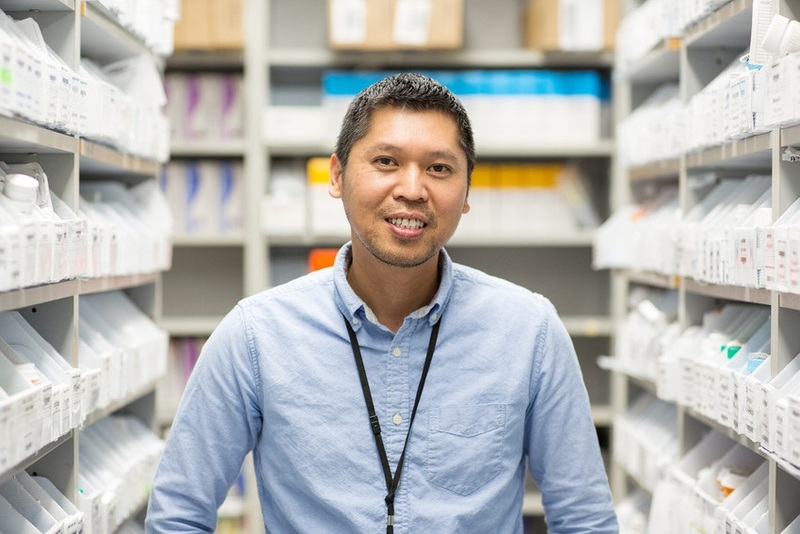 This pharmacy team reduced the cost of expired medications by 90 percent after partnering with data specialists to identify and remove outdated drugs from the shelf. 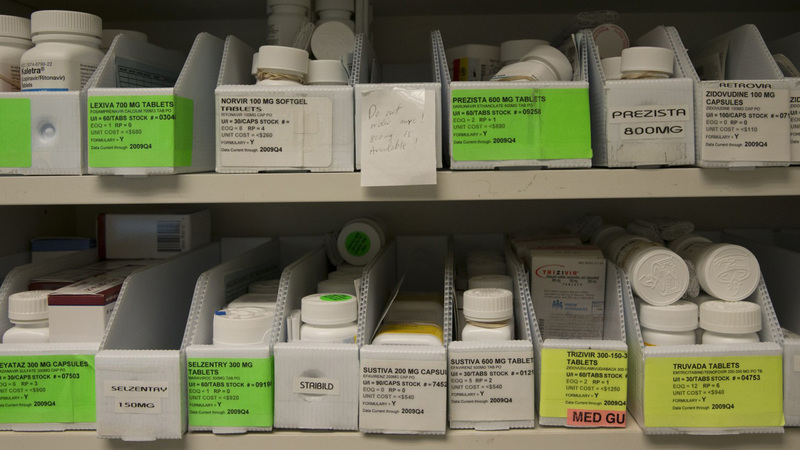 Keeping outdated medications in stock is a waste of money and a potential safety hazard if dispensed to patients. 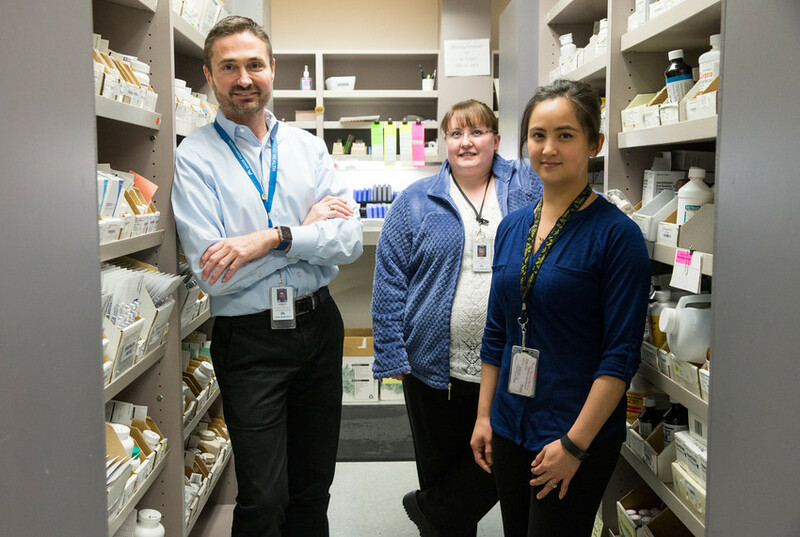 Unit-based team members worked with pharmacy analysts to identify slow moving medications and monitored the inventory to avoid over-stocking them. 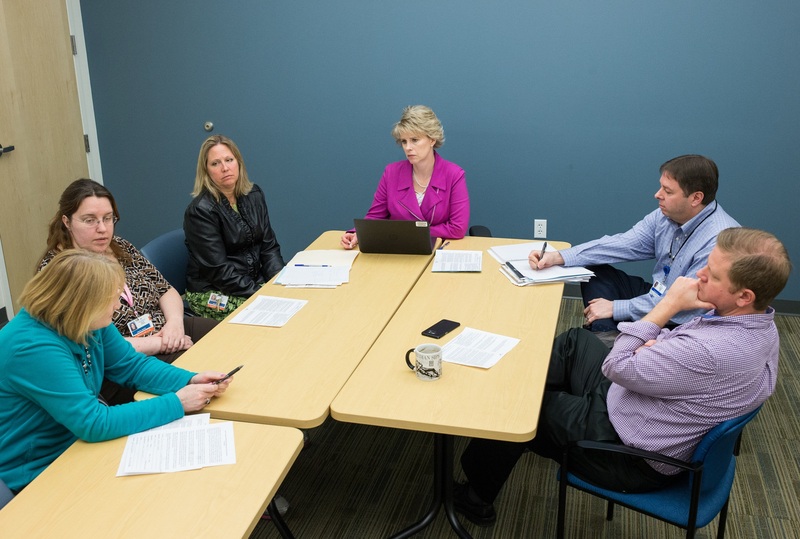 This Behavioral Health team improved care and saved $1 million by educating patients about Emergency Department use. 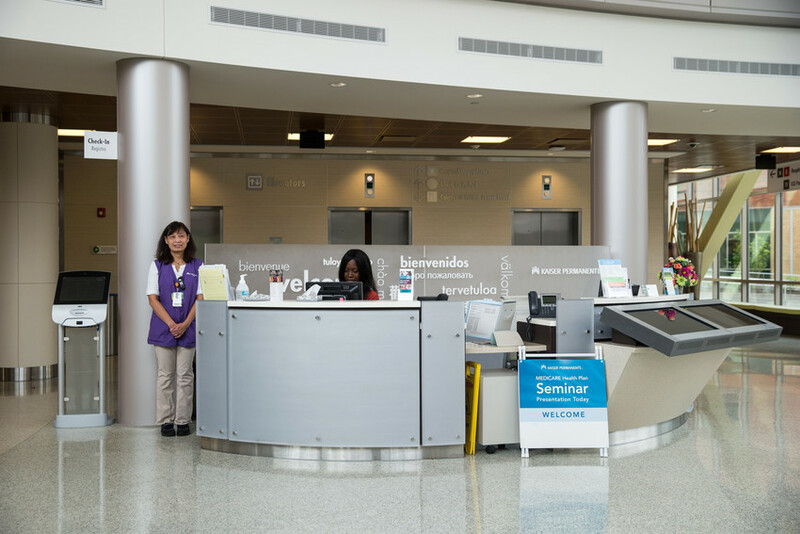 By educating members about their care options, we reduce our reliance on expensive outside providers and improve service and access, ensuring that patients receive the right care at the right time. This outpatient pharmacy team saved more than $1 million in five months by increasing bulk purchasing and ordering just the right amount—no more, no less—of high-cost medications for members. By ordering the right amount of drugs, the pharmacy saved money and helped keep KP affordable for our members. This team ensured accuracy in scanned documents by educating team mates and openly learning from mistakes. Document errors can lead to problems with quality and service. 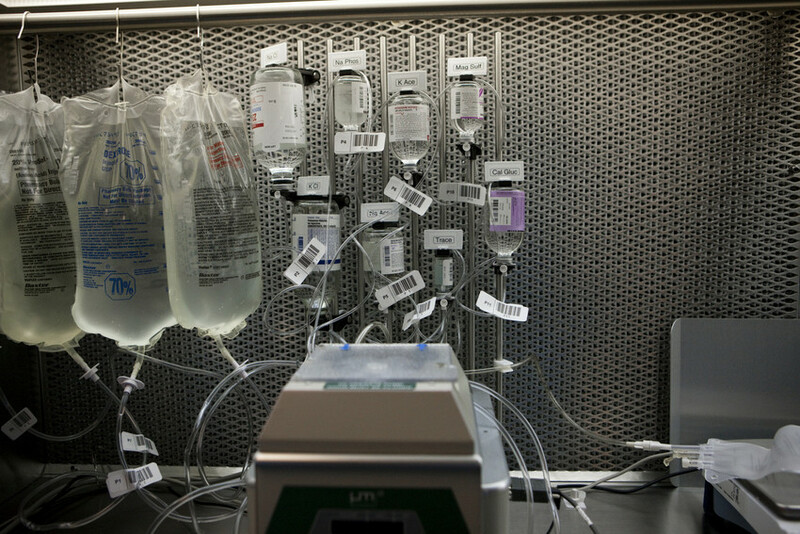 By using secondary tubing , which can be just as safe as primary tubing for many IV uses, this team saved a bunch of money. When not medically necessary, primary tubing is wasteful. After making outreach calls to new members before their first appointments, this team saw their service scores soar. A welcoming environment builds loyalty in KP. 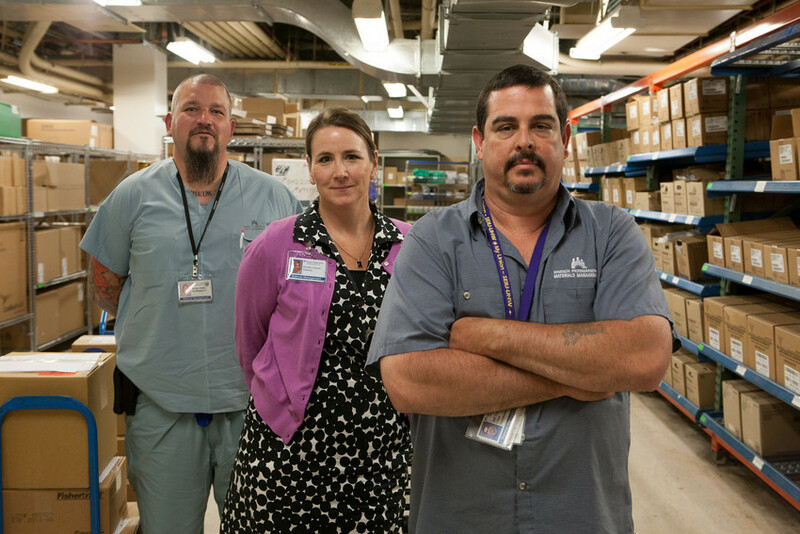 Purging its excess supply of rarely used pharmaceuticals helped this team keep costs under control. Spending money on little-used items is not effective. 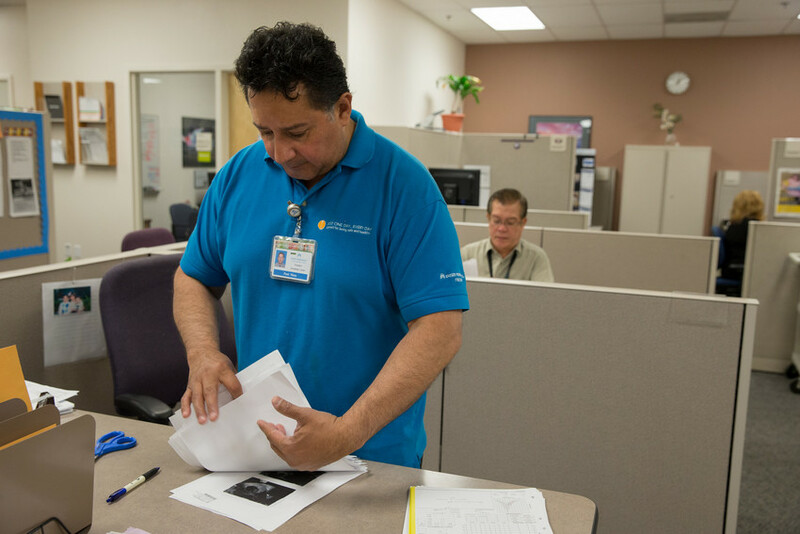 Materials Management team drastically reduced workplace injuries when it involved the whole team in healthy prevention strategies, including start-of-shift stretches. On-the-job injuries are preventable and costly. 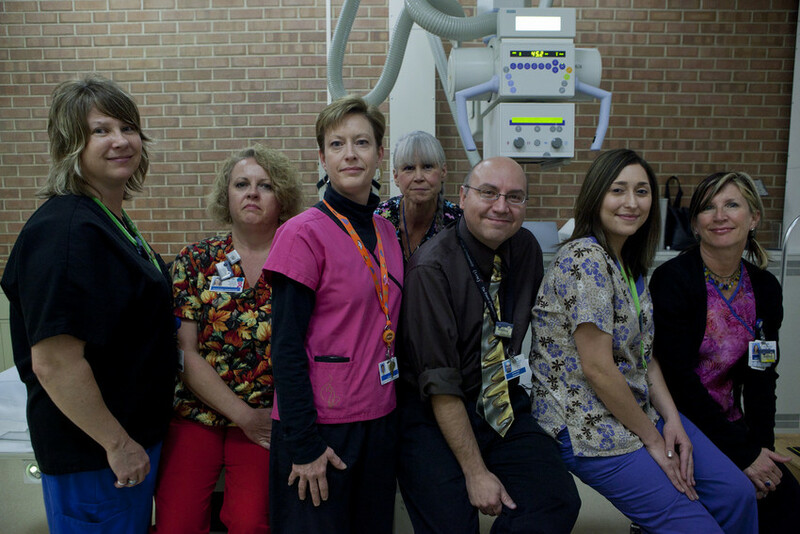 Patients did a better job of showing up for appointments when members of this Radiology team simply called to remind them. No-shows adversely affect care and the entire lab.